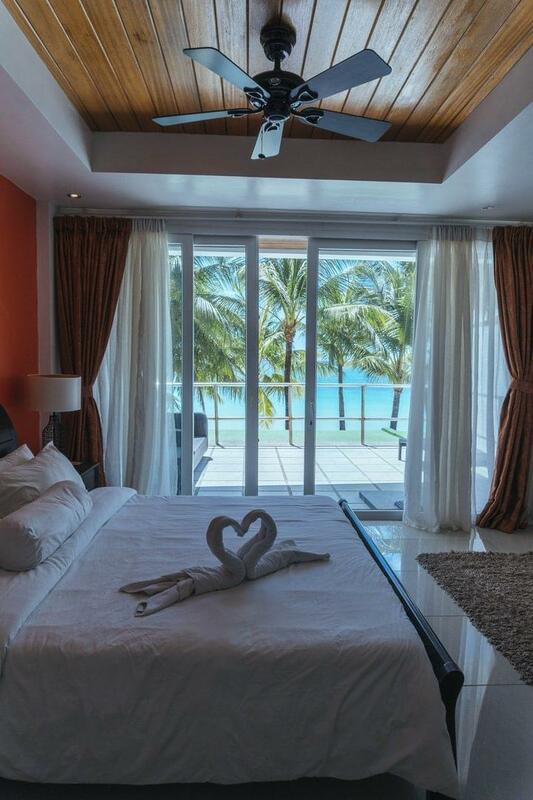 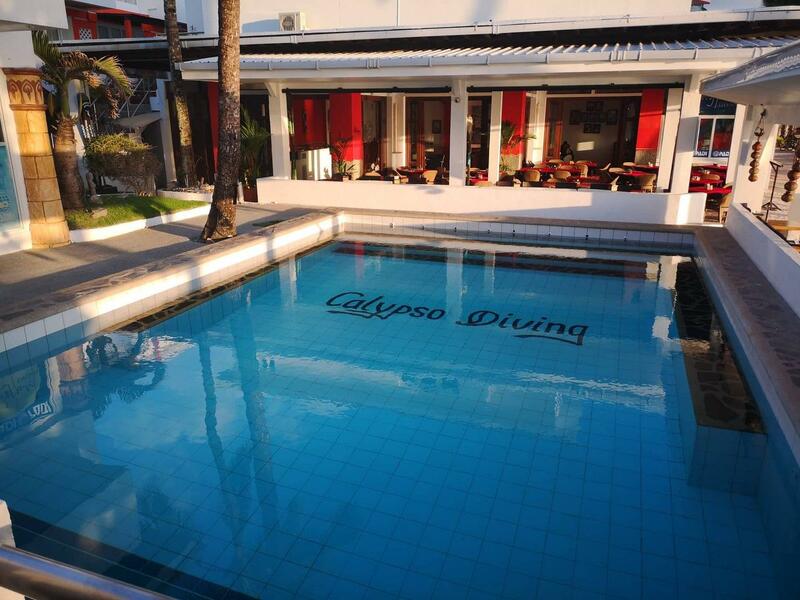 Calypso Beach & Diving Resort is a high class, beachfront resort located on the world-famous White Beach on Boracay Island in The Philippines. 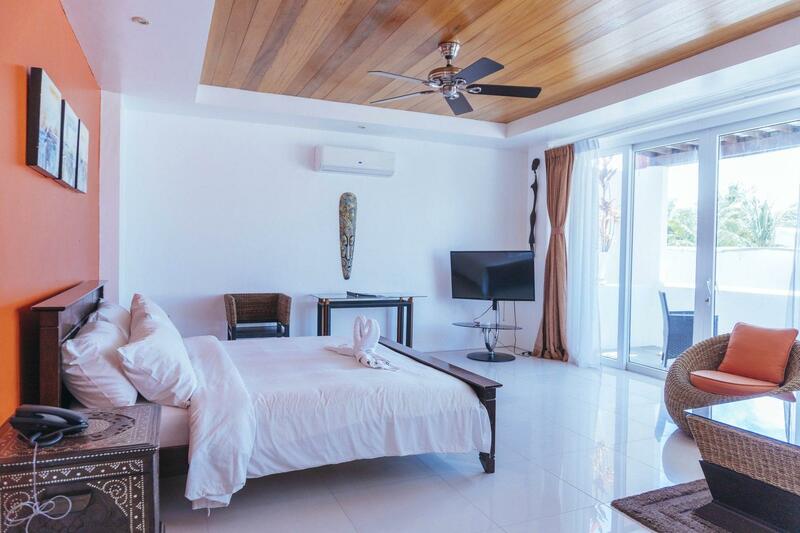 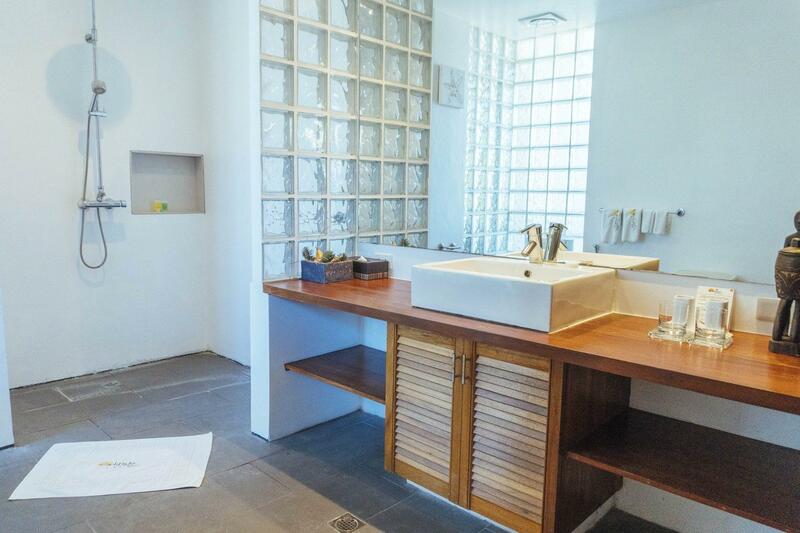 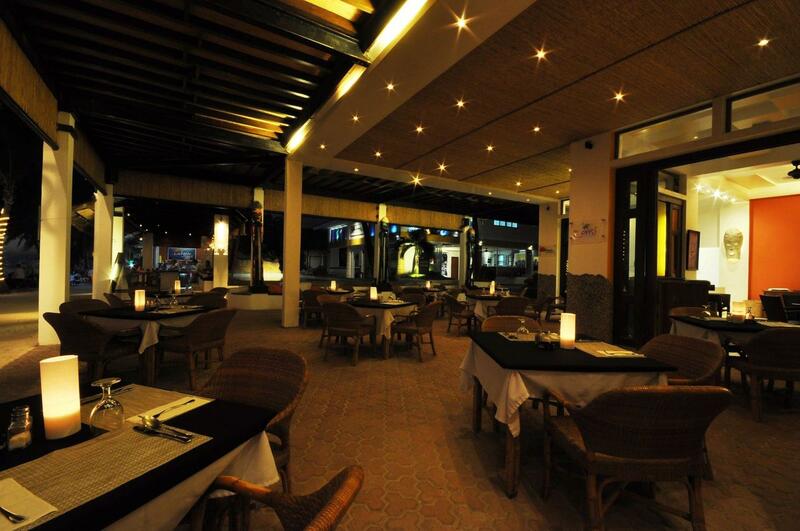 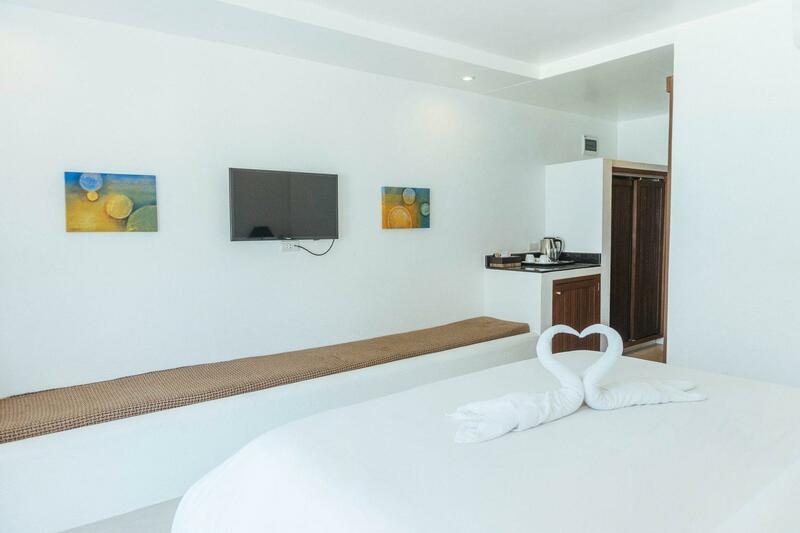 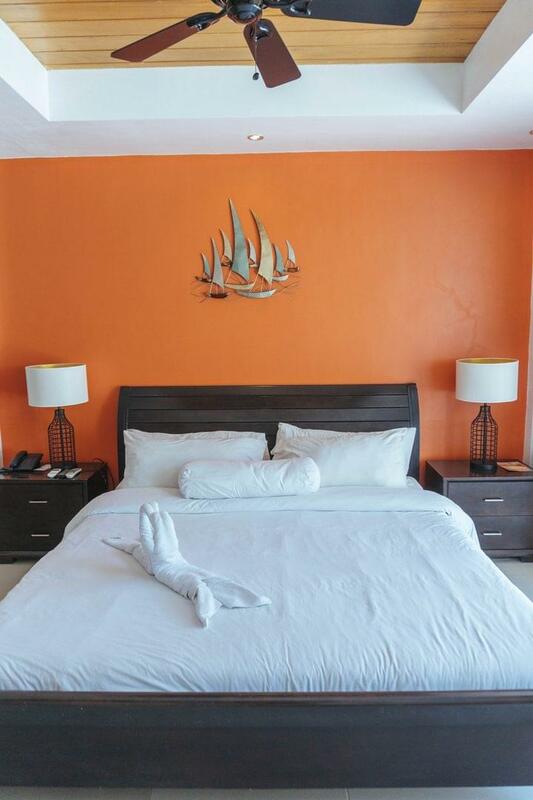 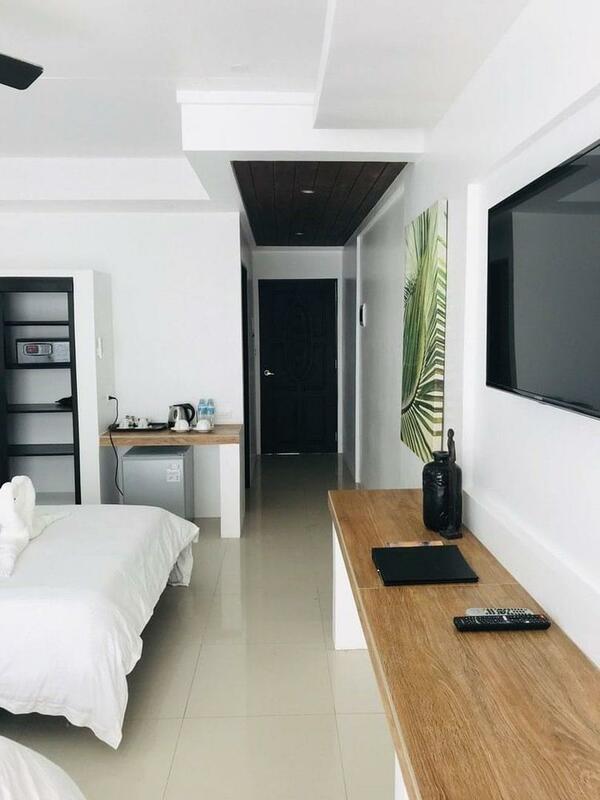 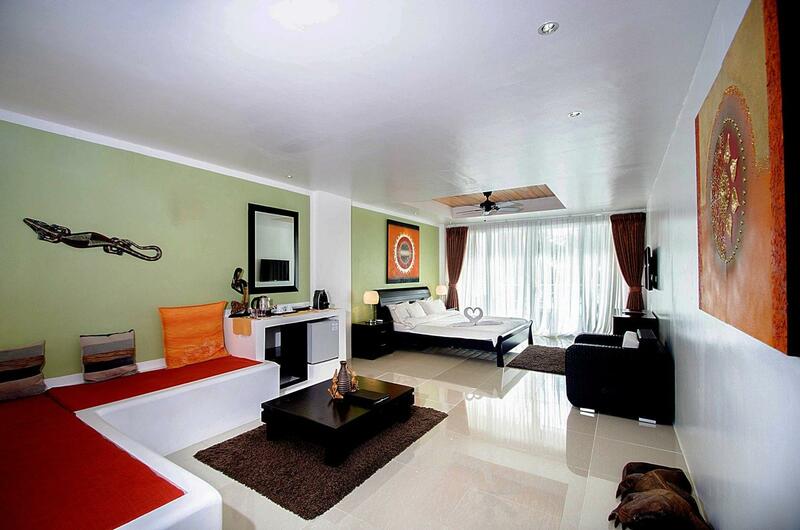 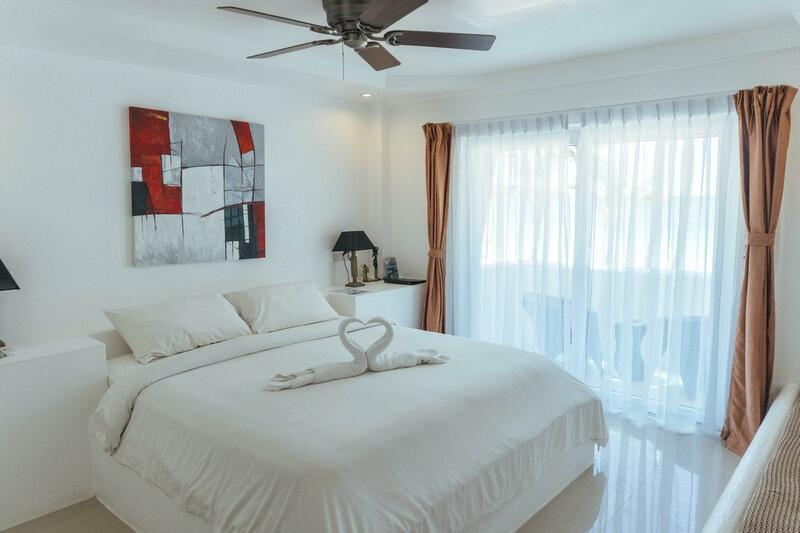 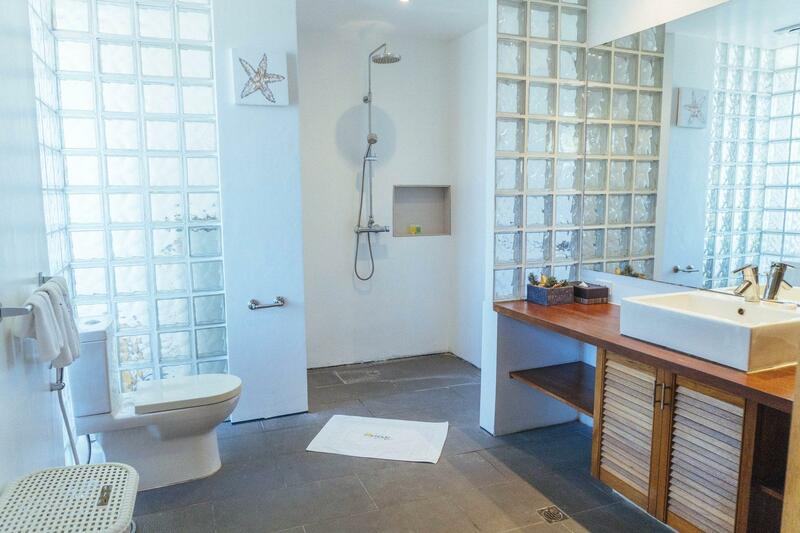 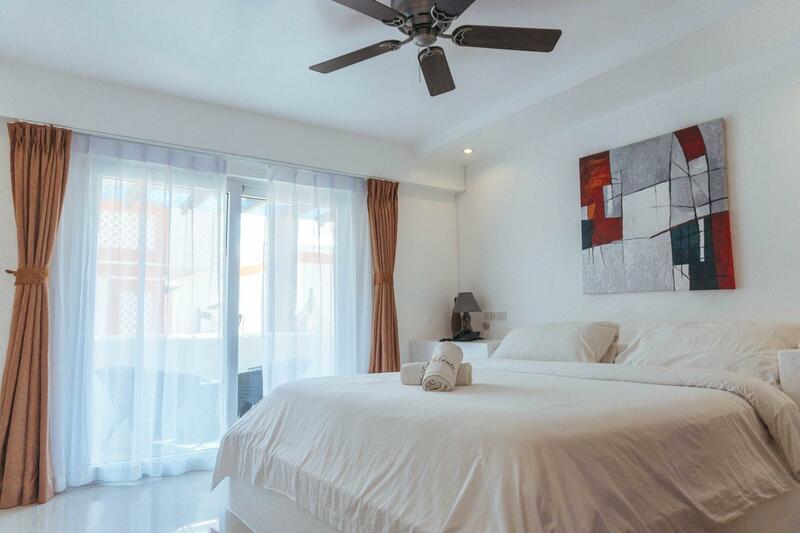 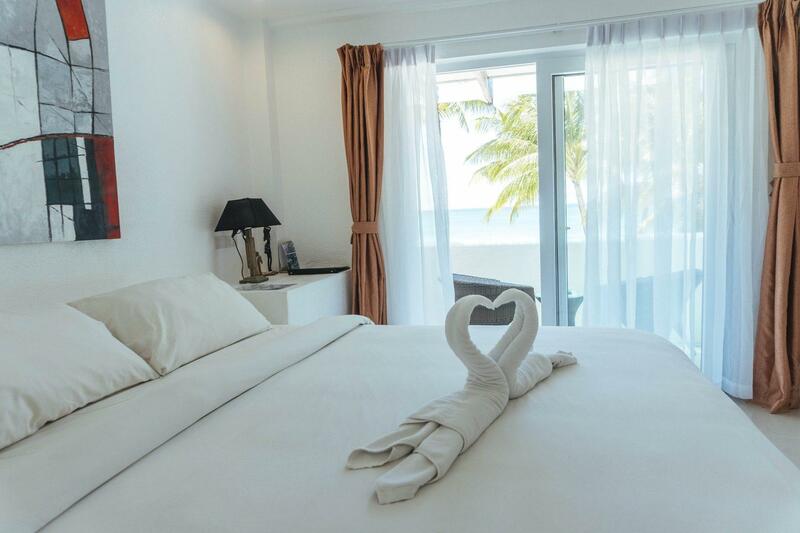 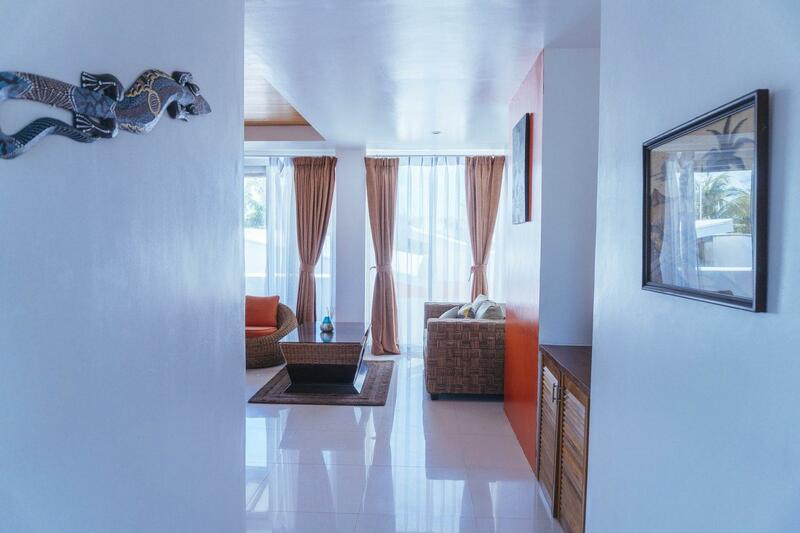 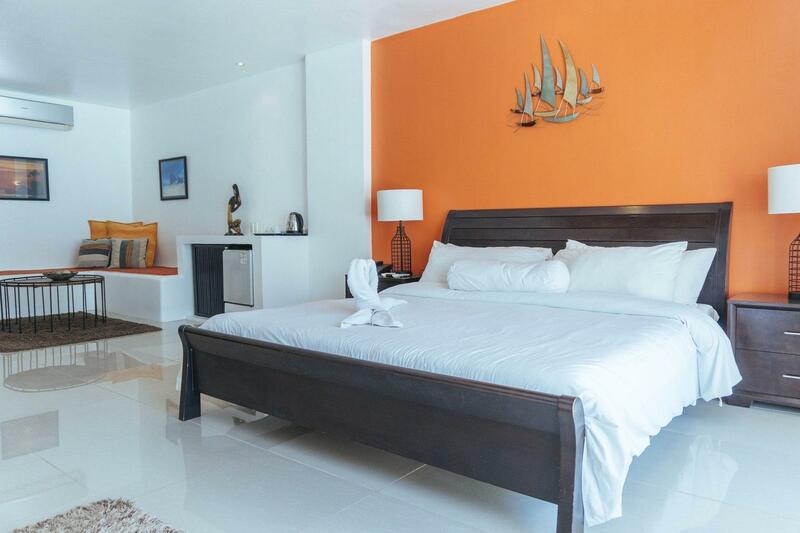 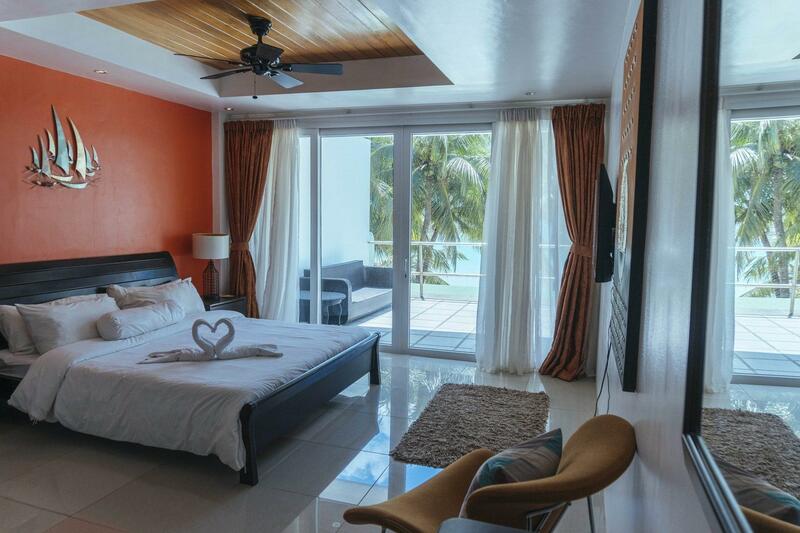 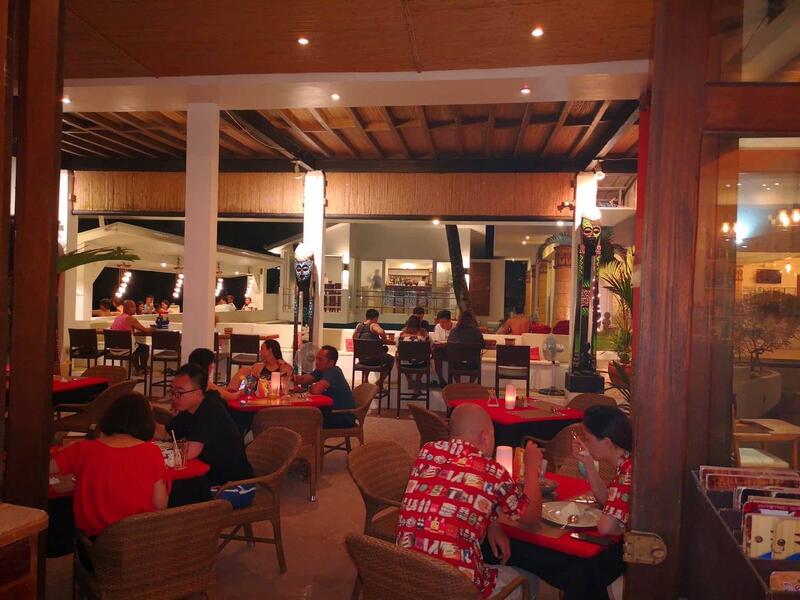 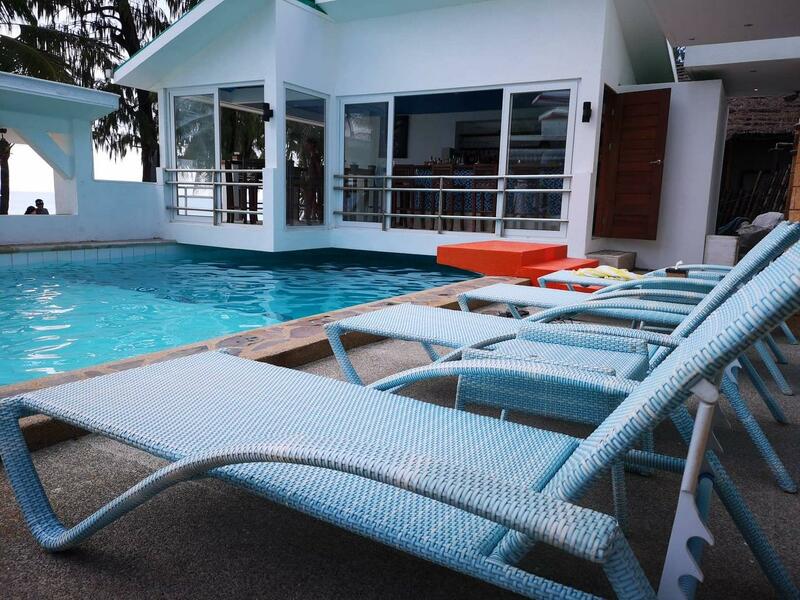 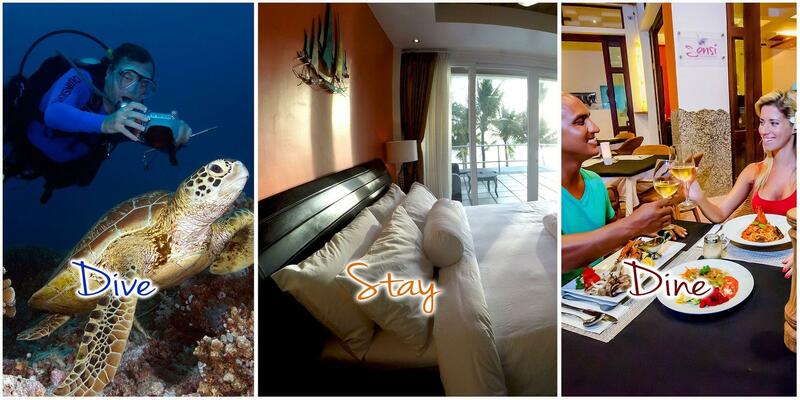 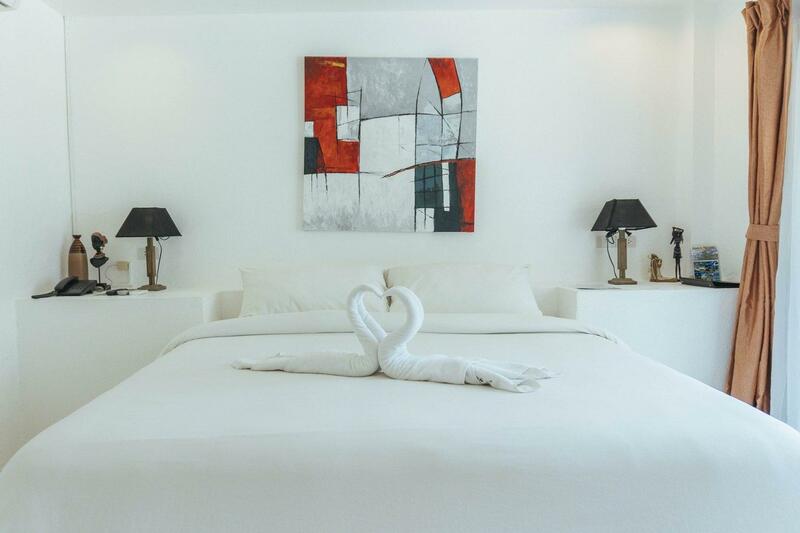 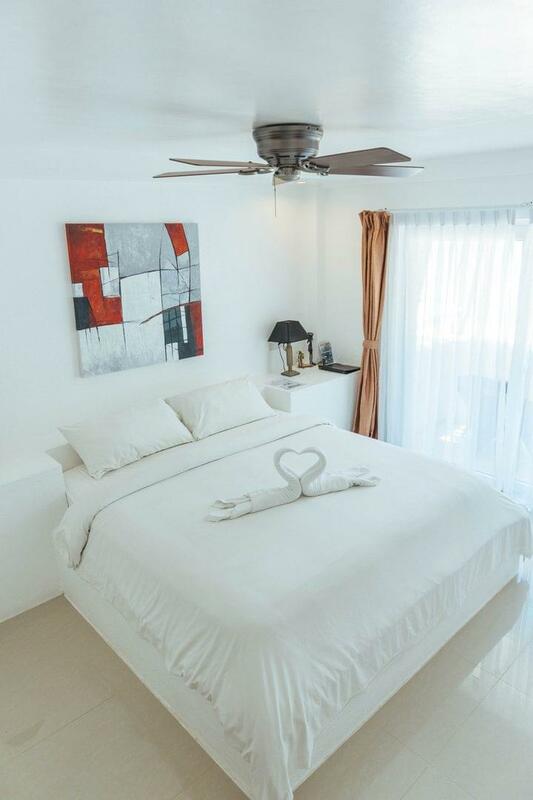 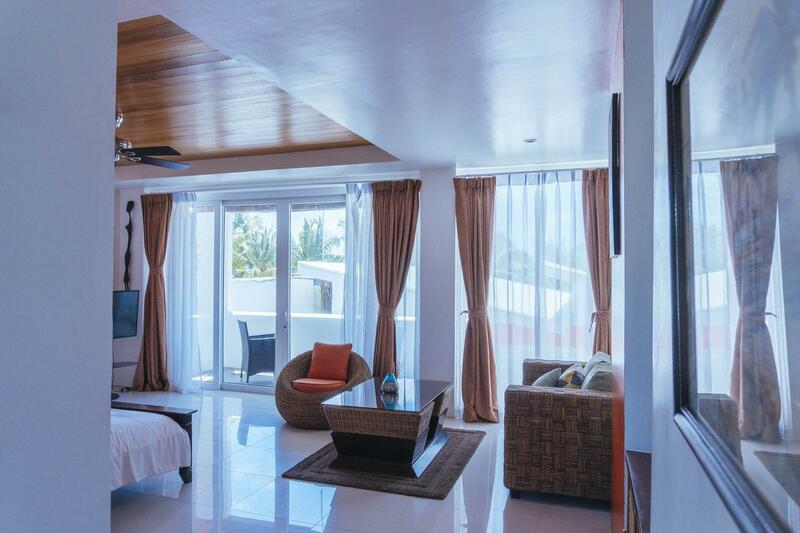 The accomodation varies from basic rooms to deluxe king suites with ocean view. 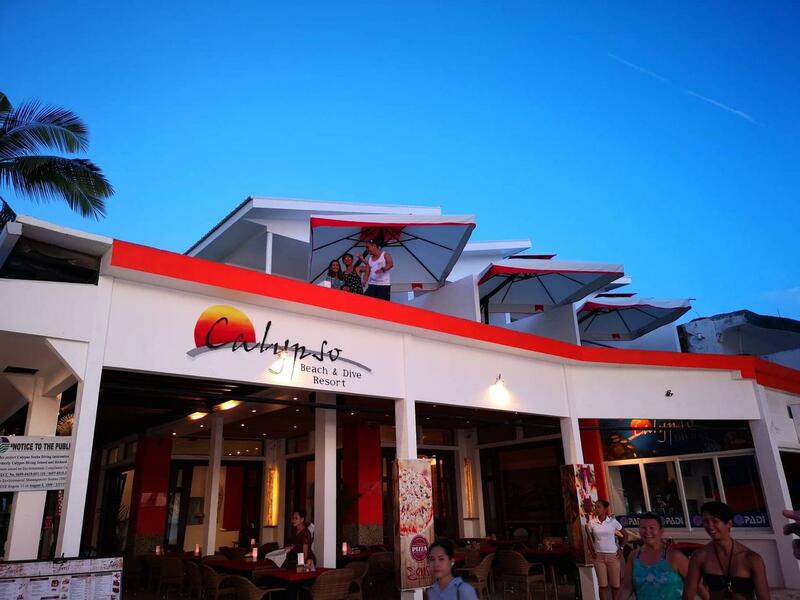 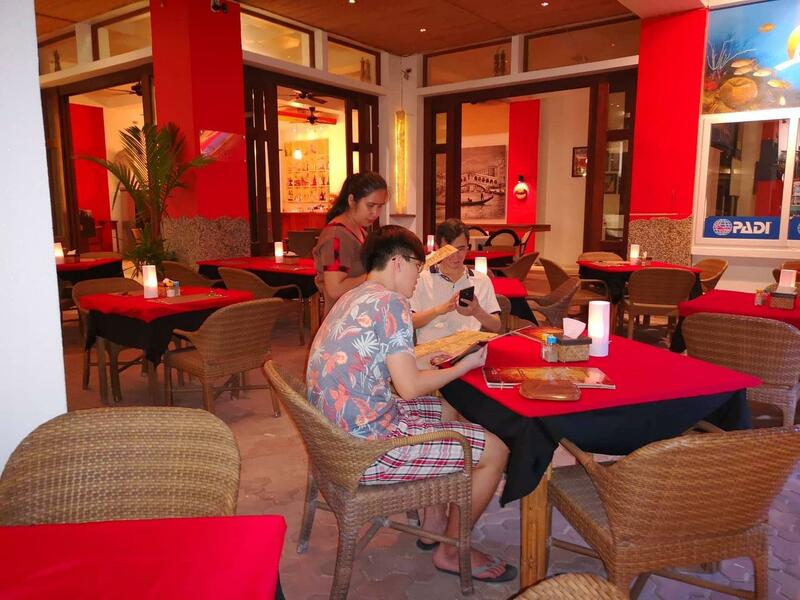 There is entertainment right on the beach at Calypso Lounge and food and drinks are served at the pool-side bar and Italian restaurant. 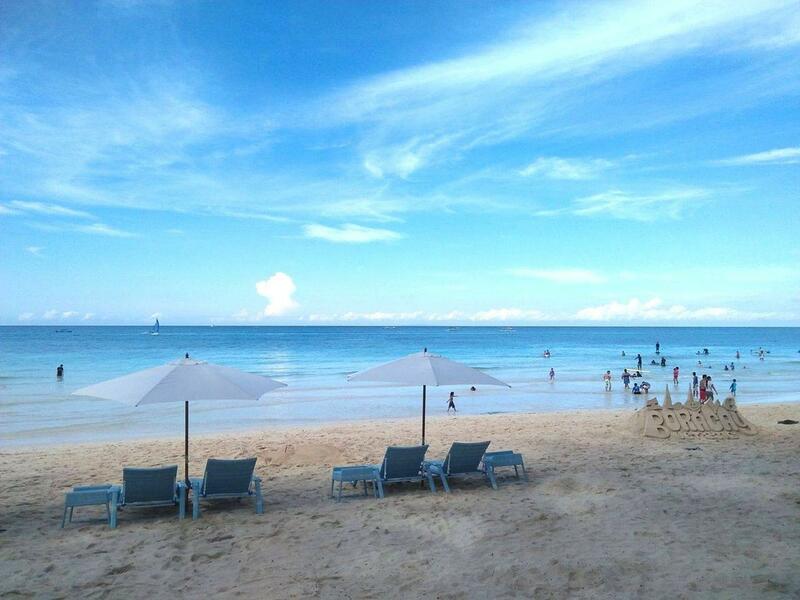 Enjoy the warm clear waters and soft white sand of Boracay Island. 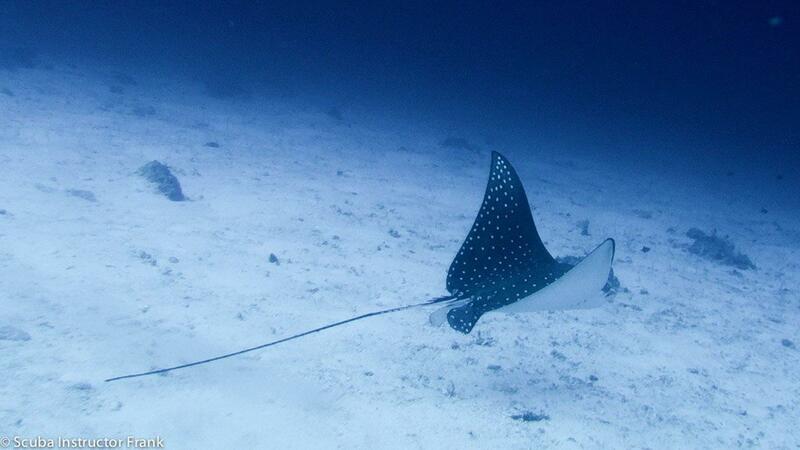 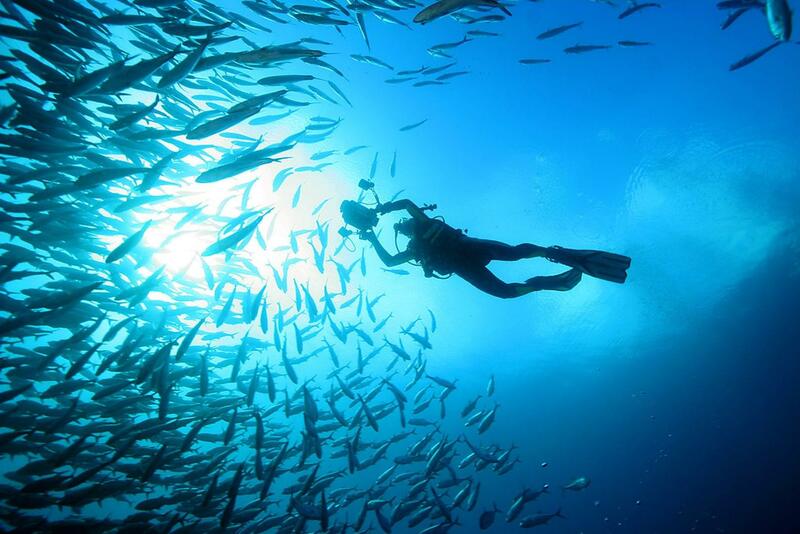 Explore the fascinating underwater world with PADI courses and Calypso's guided safaris. 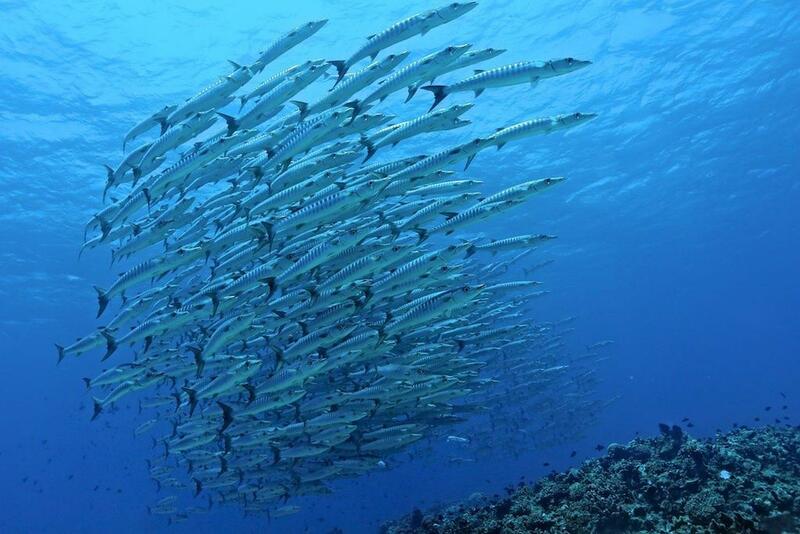 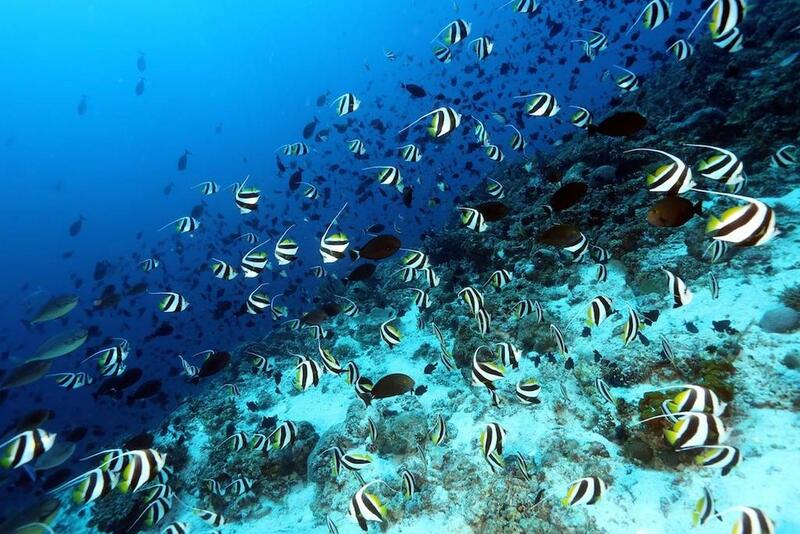 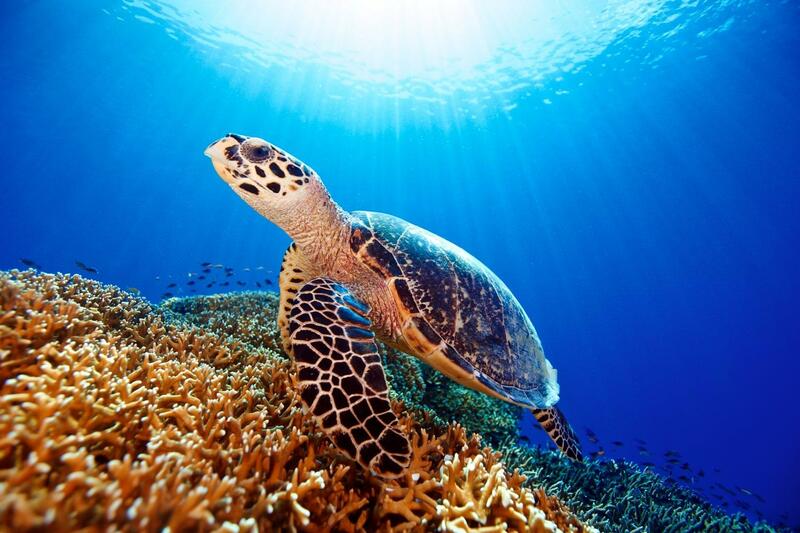 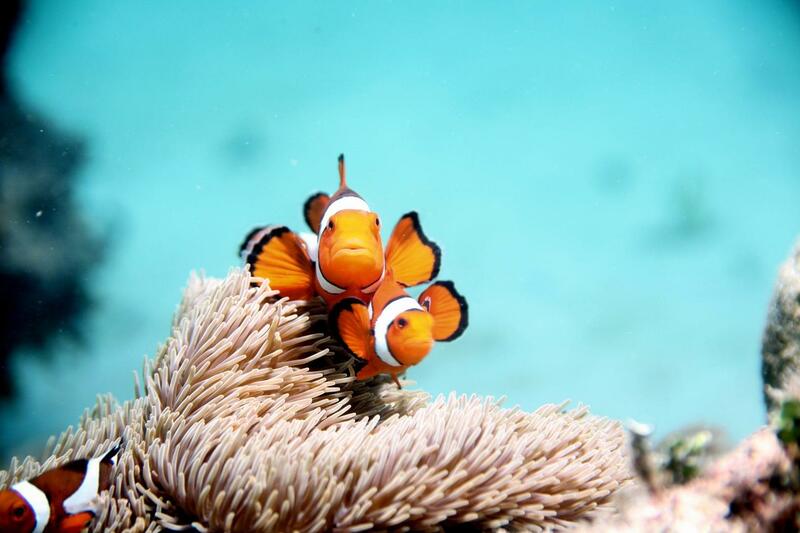 This destination is fantastic for divers who love beautiful corals and colorful fish. 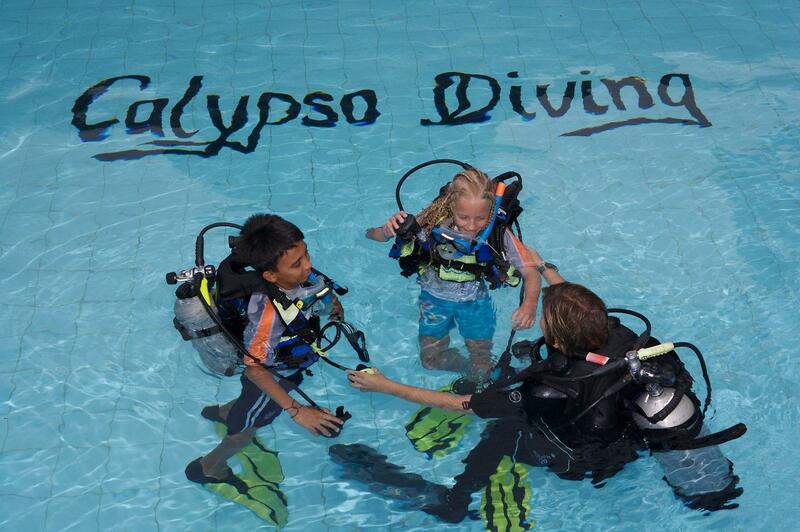 Calypso Diving is a PADI 5* IDC Dive Center offering courses from beginner to instructor level. 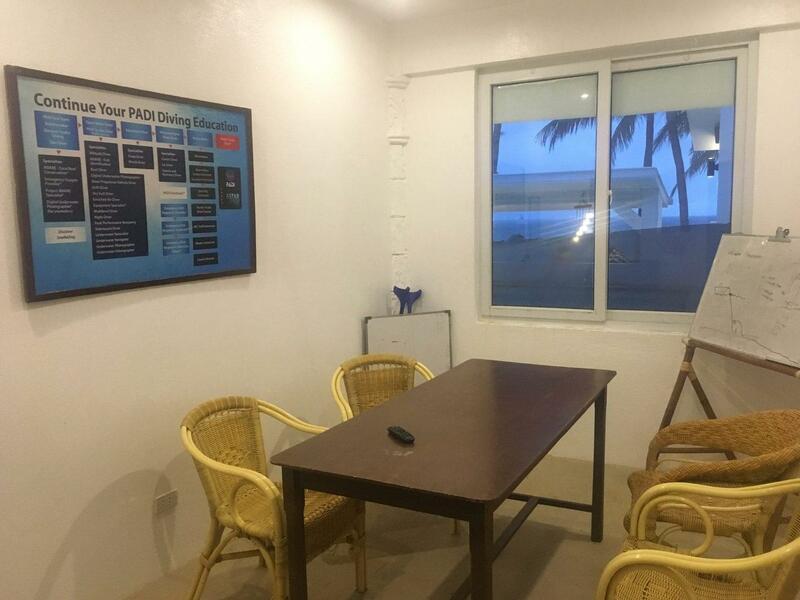 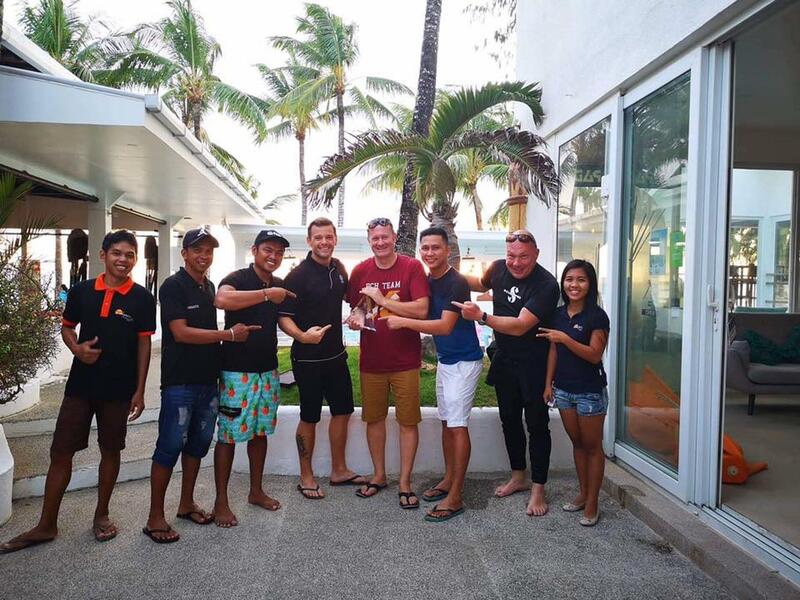 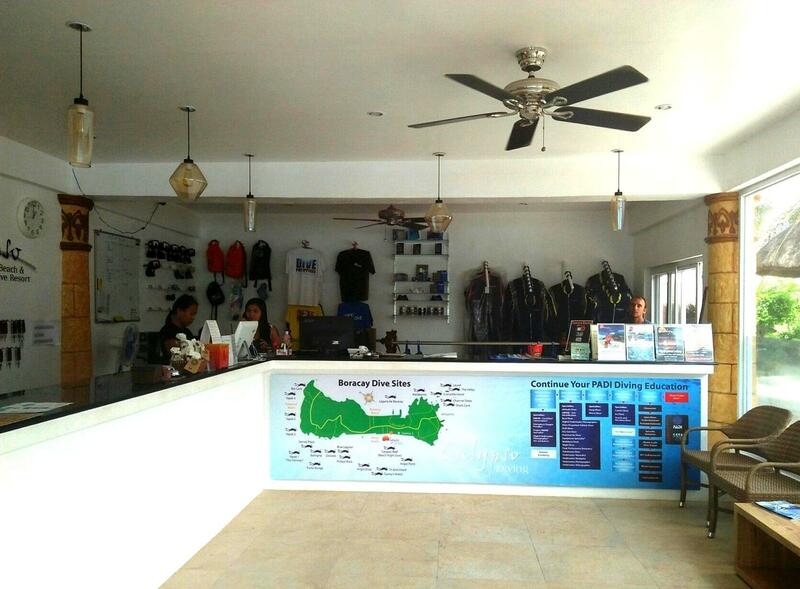 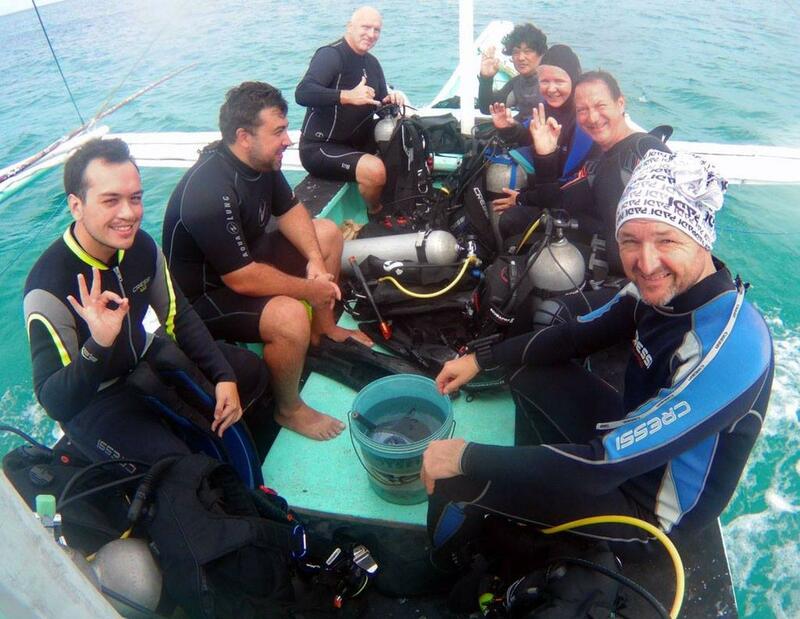 The facilities include air conditioned classrooms, a training pool, a traditional filipino dive boat, suitable for single tank dives as well as full day trips, and an experienced dive team with guides and instructors from different parts of the world. 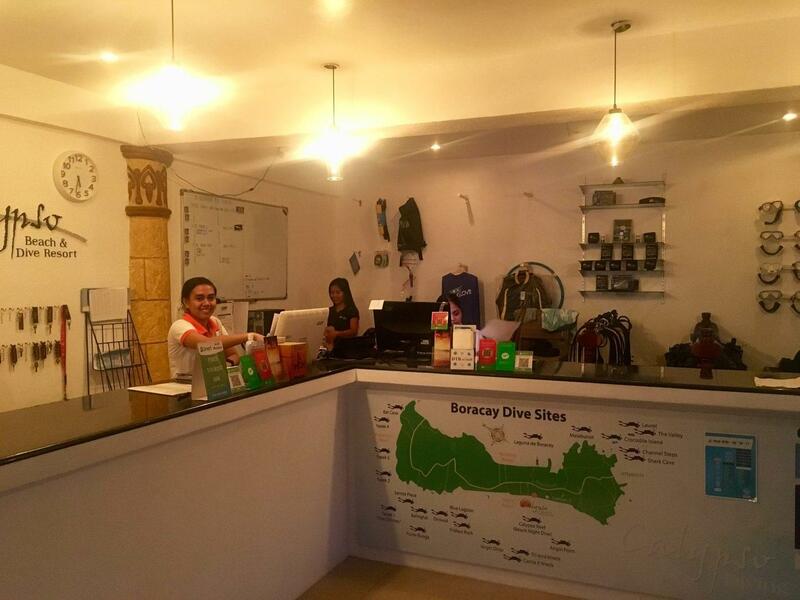 All 20+ dive sites around Boracay are within 20 minutes reach by boat, and they offer a great variety with everything from shallow reefs, to interesting wrecks and exciting walls. 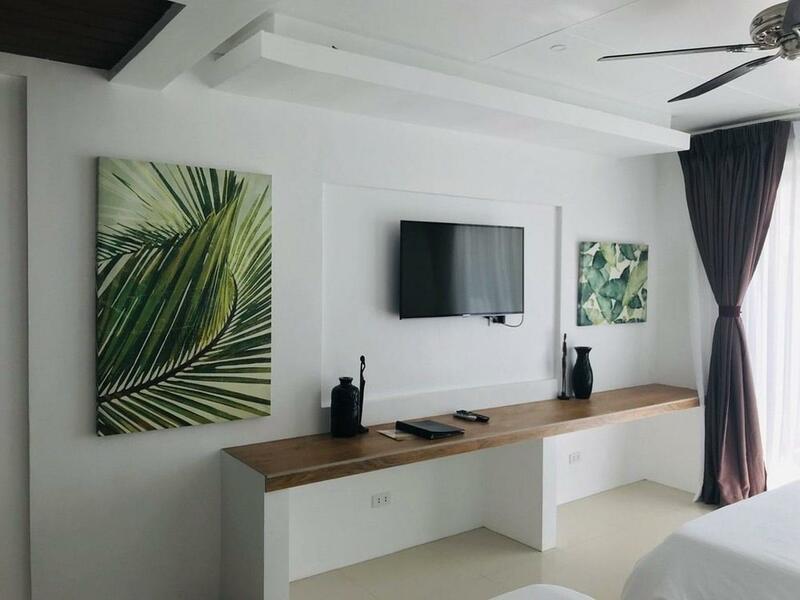 If that still isn't enough, you can join an unforgettable day trip to the nearby Monkey Island or Maniquin Island, including two or three dives, BBQ lunch on the beach and sunset drink on the way back to Boracay. 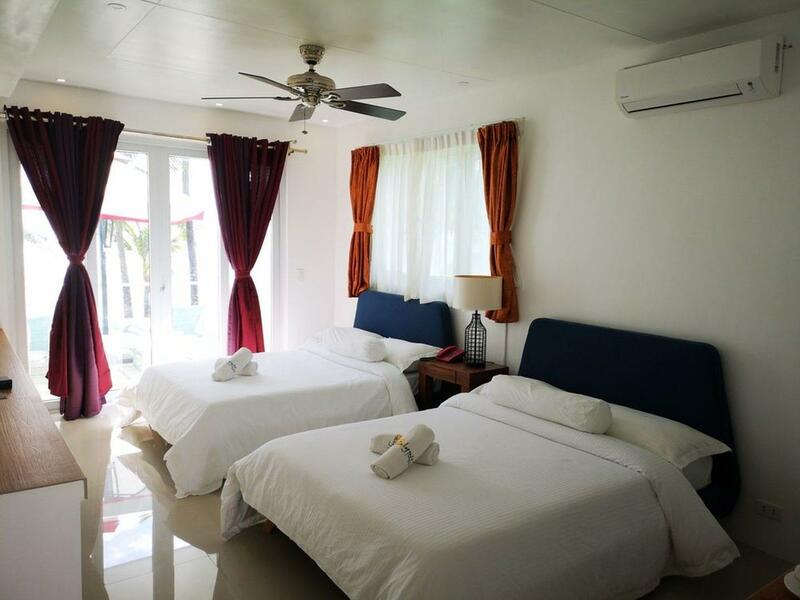 From Kalibo Airport you need to take a bus or van to the Caticlan ferry terminal, which will take you about 1.5 hours. 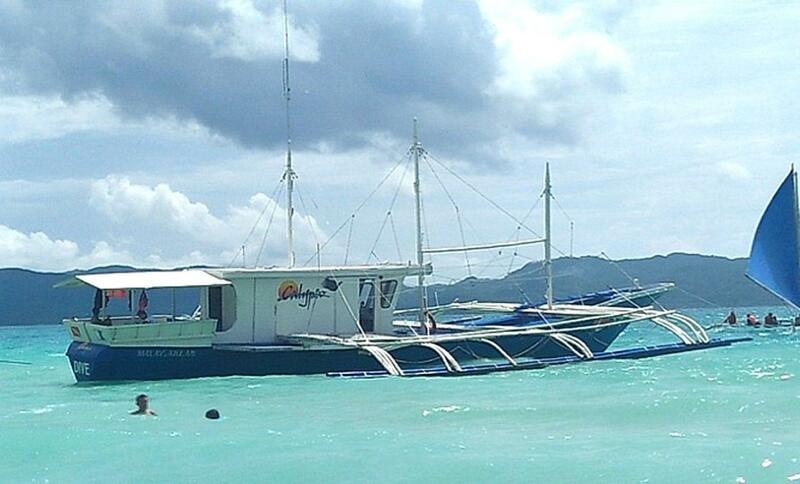 From Caticlan Airport you should take a short minibus ride to the ferry terminal where you will find multiple boats going to Boracay every hour. 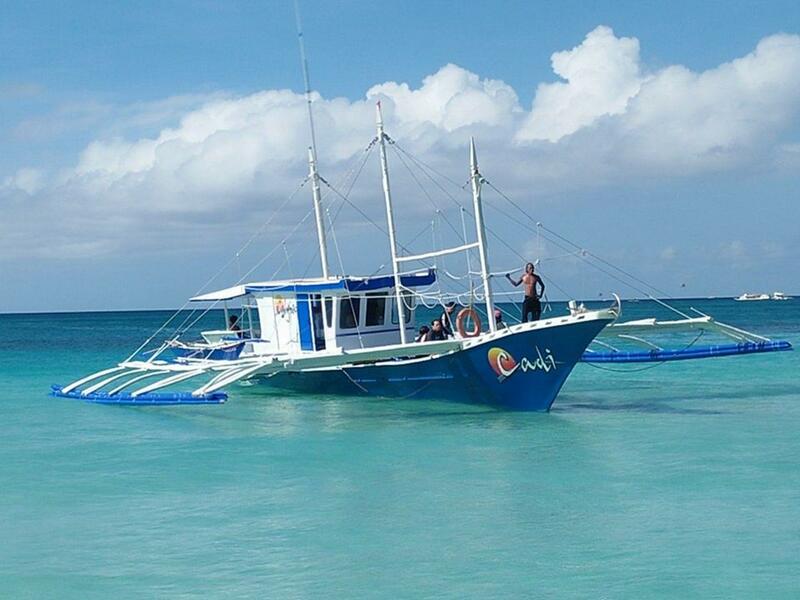 The boat ride takes ten minutes, and once you get to Boracay you can choose to take a local tricycle or a prebooked minibus to the resort. 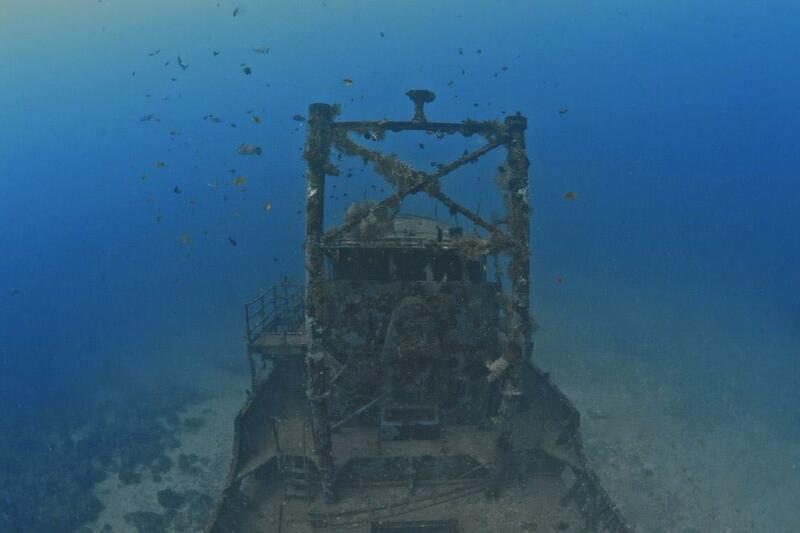 Depending on traffic, it will take you about 20 minutes to reach Calypso. 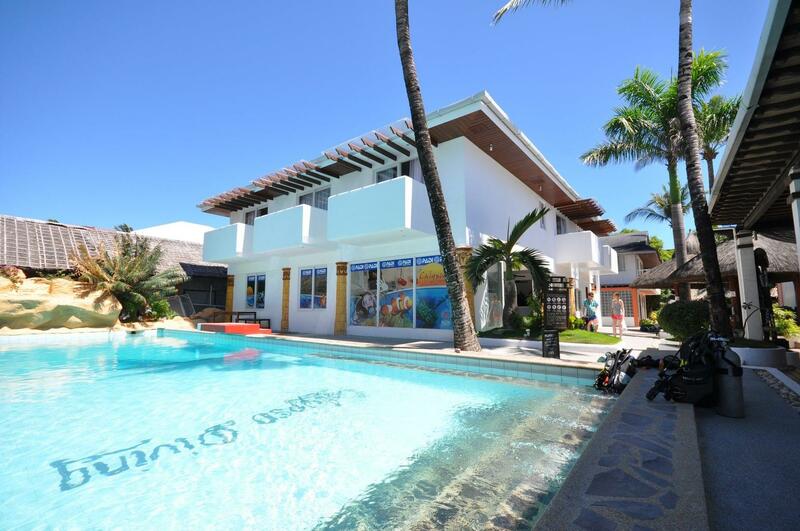 If you are already on the island, Calypso Beach & Dive Resort is located around the corner from 7-eleven Station 3. 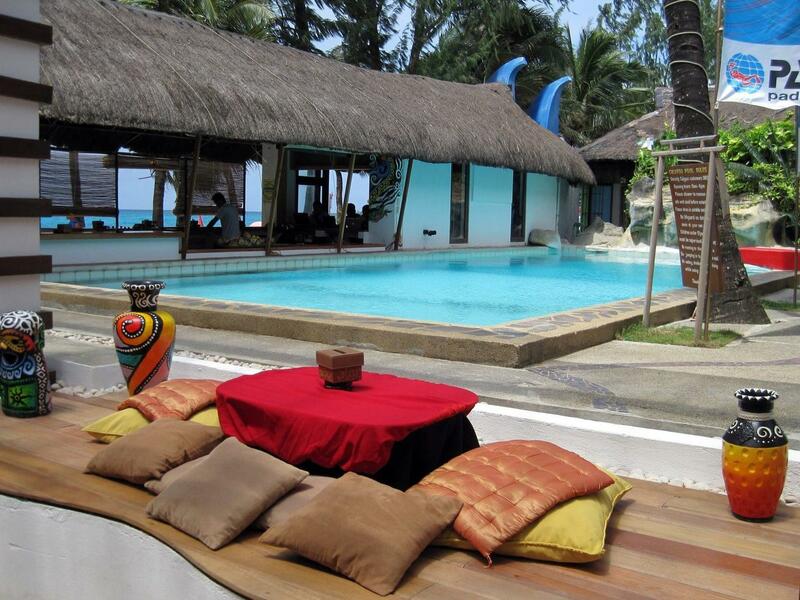 You can get there by foot along the beach, or by tricycle on the mainroad.